According to the Hollywood Reporter Fox have just signed up for the rights to make not only a Magic the Gathering Movie but to turn Magic the Gathering into a Hollywood franchise “on the scale of Harry Potter and The Lord of the Rings”. 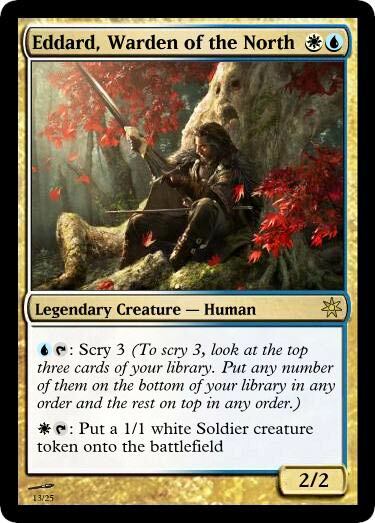 Colour me sceptical, I have no doubt that the Magic the Gathering universe has enough lore in it to provide the backdrop but it’s going to take some masterful writing to translate all that to screen. To make it a huge franchise they’d have to introduce people who’ve never played the games or read the books to the setting gently enough to hook them, but not bore the core audience at the same time. 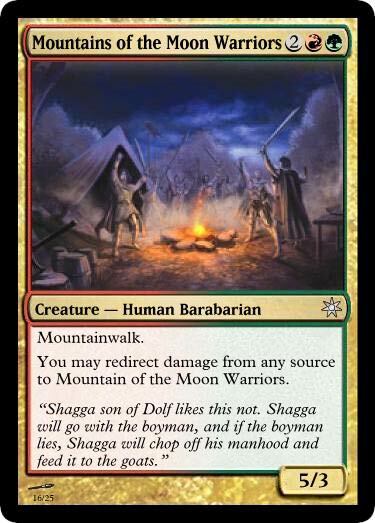 There are MtG books that could act as a starting point and although I’m told they are quite good I’ve never read any of them. On a side note if we were still living in 80’s I reckon they could pull off a decent “Kid who Plays Magic discovers that the magic universe is real and he’s a planeswalker” movie ala “Captain N the Games Master”, but I don’t think modern audiences would fall for that though. I’ve only watched one episode of how I met your mother so Neil Patrick Harris is still Dougie Howser/the psychic guy in Starship Troopers to me. But I’m familiar enough with the various memes that have s spread across the tubes to find this amusing. 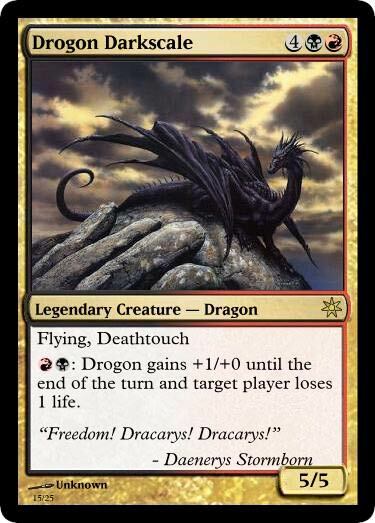 Lets forget for a moment that there is already a Pokemon Card game, Reddit user cameronc65 uploaded this set of Pokemon Magic the Gathering Cards that his cousin has been working on. 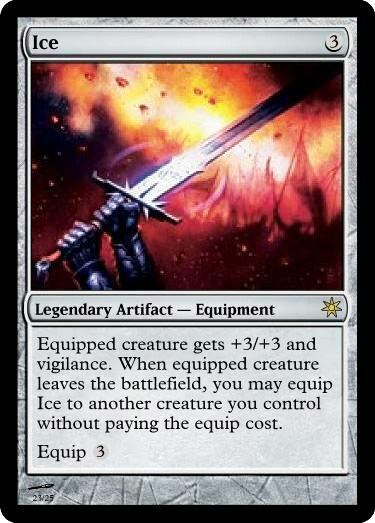 It’s pretty cool, not particularly balanced but cool none the less. But wait there’s more! 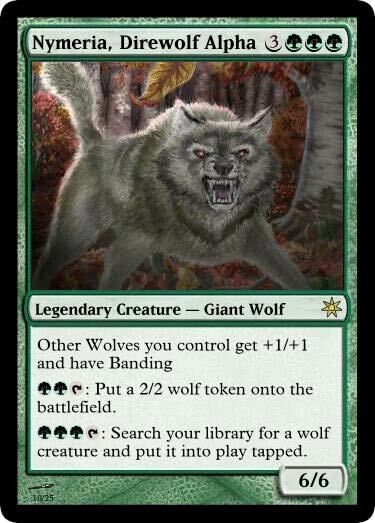 In the comments another Redditor (teenelmo26) also shared his set of Pokemon Magic the Gathering cards. There’s three generations of the damn things! What’s pretty cool about this set is that he’s put in the trainers too. 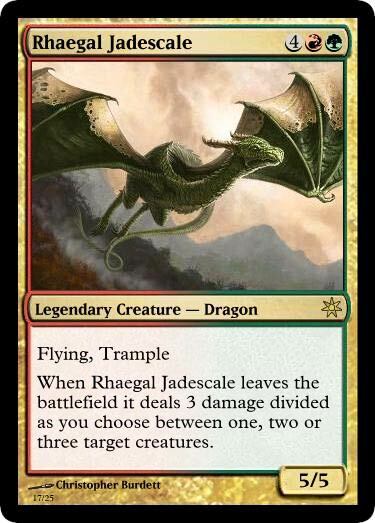 Although I would have treated the trainers as analogous to Planeswalkers rather than as creatures. You can see them all (Or at least most of them I may have cocked up the WordPress Gallery while writing this post so some of them might not be there) after the break. 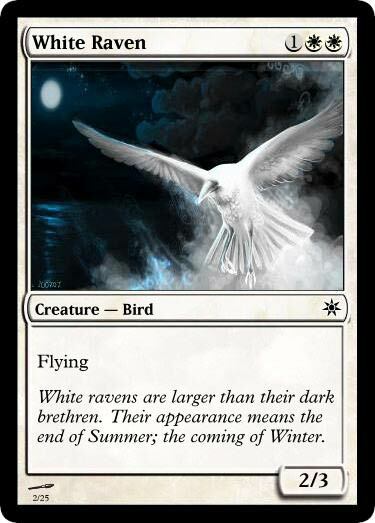 I bought this game on a whim from Static based on the fact that we were looking for a good board/card game that could be played with two players, but could also handle more than two players, and the fact that we have a bit of a thing for the Song of Ice and Fire universe that George R.R. Martin has crafted. I’ve only played 2 games of this, one with the two player variant rules and one with four players, so I’m still not familiar with all the cards, and I’m sure there are levels of strategy that I’ve yet to delve into. 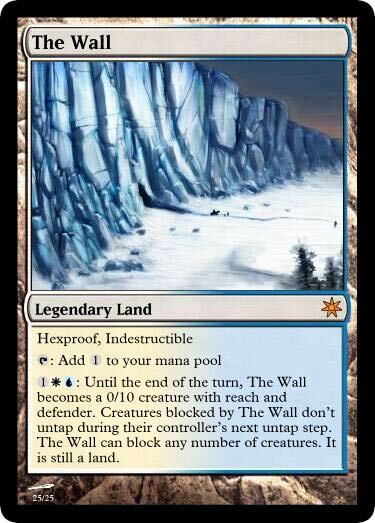 I’m going to start by addressing what is probably the elephant in the room for an awful lot of gard games, The Game of Thrones Card Game obviously borrows a lot of ideas from Magic the Gathering. 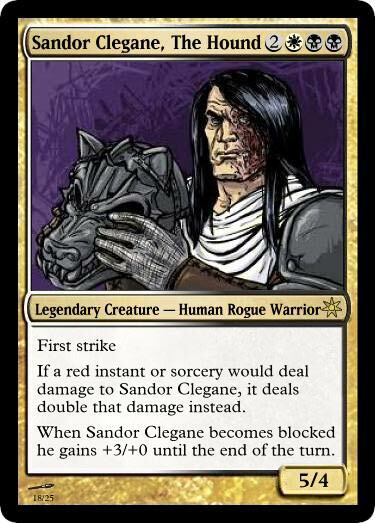 I’m not saying that’s a bad thing, MtG is a very popular game with lots of die hard fans, it did make me think twice about it getting this though, because if I wanted to play just play Magic the Gathering: A Game of Thrones, I’d probably just buy some magic cards and glue stickers of Ned Stark, Daenerys Targaryen and the Hound onto existing Magic cards and play that while I watched both seasons of Game of Thrones in the background on a split screen TV, and listened to my Kindle read out George R.R. Martin’s epic work in it’s dulcet if a little robotic tones. 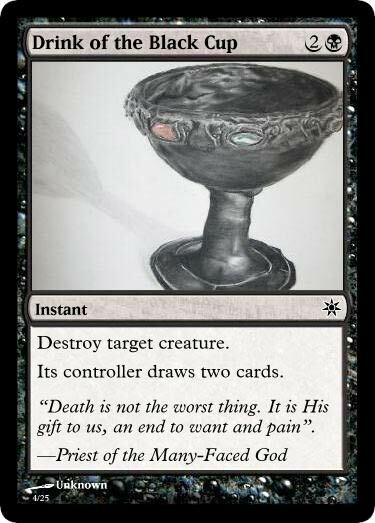 A Game of Thrones The Card Game does not disappoint. 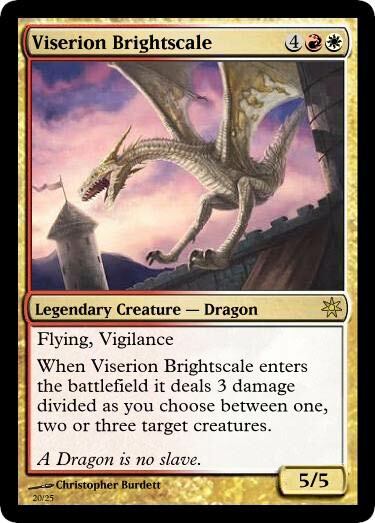 Firstly AGoTtCG is not a collectable card game, that was one of things that stopped me from playing Magic some 20 years ago, I couldn’t be bothered with the financial burden the game put on you, always having to buy hundreds of booster packs to try and get the cards you wanted/needed or having to pay an inordinate amount of money for a single card because the game designers decided arbitrarily that that particular card was going to be extremely rare. That isn’t for me, and that isn’t what AGoTtCG is. Fantasy Flight Games are calling this a living card game, it’s one of a number of LCGs they do such as the Call of Cthulhu Card Game, Android: Netrunner, and The Lord of the Rings: The Card Game. The only one of these I’ve played in the past was Netrunner (I’ll be posting my impressions of that soon) and I might have gotten that if it were also suitable for more than 2 players, but it’s not and as I said I like George R.R. Martin’s books so we got AGoTtCG. 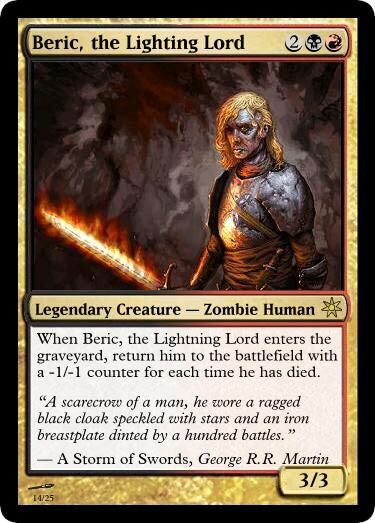 So what is an LCG? 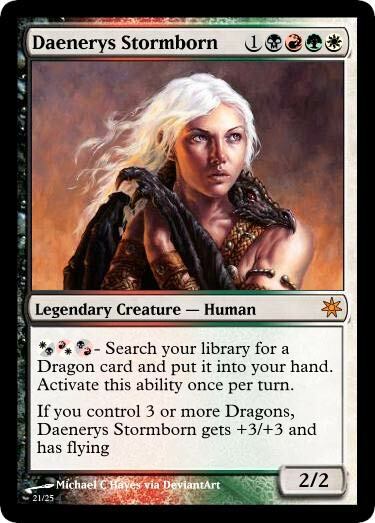 Basically it’s a bit like a Collectable Card Game (CCG) except you don’t buy millions of packs with random cards in them, if you want to play a Targaryen deck you buy the Targaryen booster pack and you get all the Targaryen cards. 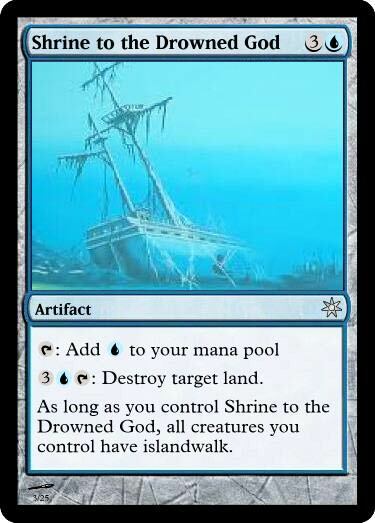 It’s as simple as that, you can buy what you want to build the deck you want. The same goes for the other 5 houses. 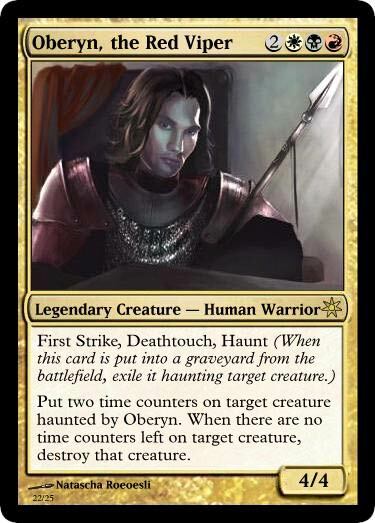 It looks like you can specialize your deck to for example play a Baratheon Knights deck, a Targaryen Dothraki Deck, or a Nights Watch deck (Presumably? I’ve only encountered three members of the Nights Watch Benjen Stark, Jon Snow, and Maestor Aemon) by buying appropriate booster packs too. The Game comes with premade decks for the first four houses, you only get house cards for Greyjoy and Martel. 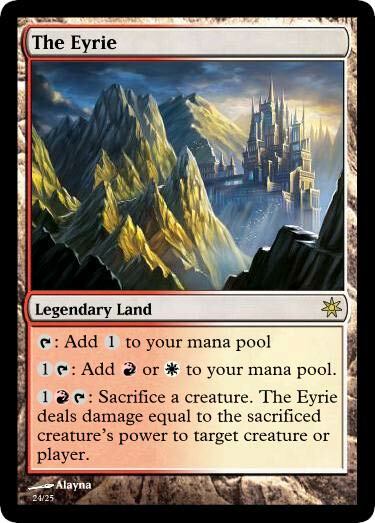 Out of the box, two players can’t play the same house, but if you spent money on the expansions and have built a deck for a particular house then multiple players can play the same house. 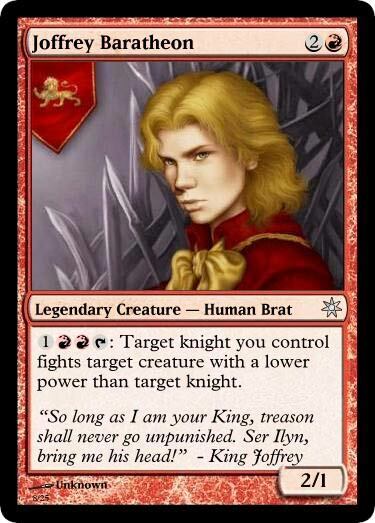 Interestingly House Tyrell don’t feature, I’d have expected them to be in the game as they are in the Game of Thrones Board Game also by FFG, there are various Tyrell characters strewn across the other houses cards, but they are not an entity unto them selves. The object of the game is to be the first player to collect 15 power tokens, these are tokens that are won by winning challenges against other players, or being the player with the most strength left over at the end of each turn. 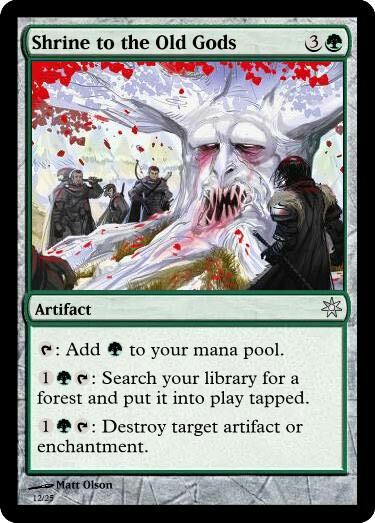 The “Plot Phase” is a strategic phase where all the players choose one of their “Plot Cards” to be in effect for the rest of the turn. These cards are all revealed at the same time and it’s worth noting that this is the only simultaneous play part of the game. This is how much gold the player gets to spend on cards this turn. This is used to determine who goes first, the player with the highest initiative selects which player is the first player for the rest of the turn. This is used to determine how much “Damage” a player does when he challenges another player, it’s usually 1 but there are some 2s and 0s. 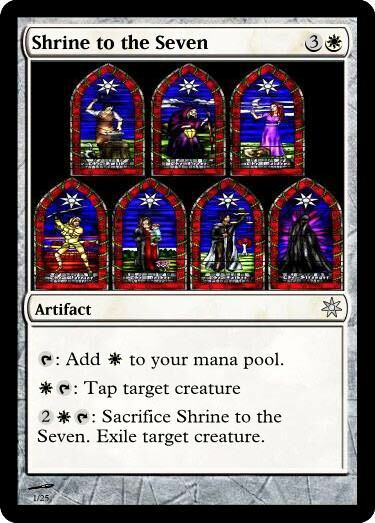 As well as all the above, each plot card has a special rule that either has an immediate one off effect or a lasting effect that lasts for the rest of the turn. No one gets any income this round. Every player has to pick up to three location/characters and Discard/Kill everything else. Player picks one opponent, player and that opponent can search their deck for a card of a particular type (character, location etc…) they declare it to everyone else and put it in their hands. The plot cards once played enter a plot discard pile so you have to play through all your plots, even if the outcome of the plot is detrimental to you. This happened to me the first time when I had a huge army and was forced to play “Wildfire Assault”, which kills all but three of everyone’s characters, as my plot card as it was the only one I had left. Once you’ve exhausted all your plot cards you gather them up again and can play them in any order. The plot cards in a way make the game, you can completely screw someone, or yourself, over by playing the right or wrong plot card at any given time, and you have to play all of your plot cards so you need to pick the right time to play each of them. Once the plot cards are revealed, the player who won initiative (Highest initiative with ties resolved by the player with the least power) picks the “First Player” for this round. Going first is not always a good thing though as it leaves you open to being attacked once you have expended your resources. Each has it’s own in game effect, as well as some of them getting bonuses for/not being able to challenge other seats on the small council. This part is not used in the 2 player game and I guess your could ignore it in a four player game too if you wanted to. That being done you move onto the next phase. The “Marshalling” phase is when you pick up your income, and spend it to buy shinys. Shinys in this context refers to Characters, Creatures, Armies, Attachments, and Locations. Each player marshals their forces in turn before moving onto the next phase, so everyone has a chance to get their armies out before anyone declares any challenges. 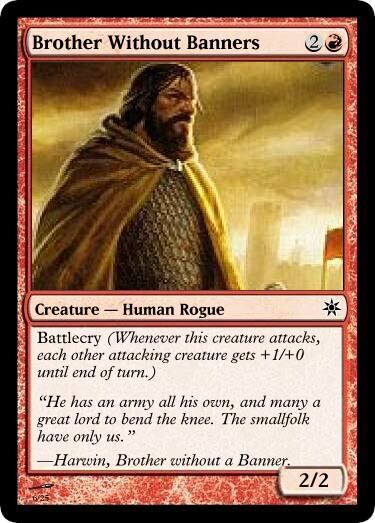 These are your legions of faithful soldiers, they have a strength value and several attributes which allow them to attach in different ways and or perform actions when they are knelt (tapped) or just have a constant effect on the game. Some are unique, which means that no one can have more than one of that person or thing in play at any one time, and if the character dies then no one can call it into play for the rest of the game. These are cards that affect other cards to which they are attached, they can be weapons, skills, rank ailments whatever (One of them is called something like “Stinking Drunk” and it reduces the power of the character it’s attached to by 4). Locations are permanent cards that give you some sort of bonus, some of them give you extra cash at the start of your marshalling phase, some of them make stuff cheaper, some of them allow you to disable characters, some of them make your characters stronger. Winterfell for example gives all Stark characters +1 Strength. You are physically sending your armies against an opponent’s armies. If you succeed one or more of your opponents characters will be sent to the “dead” pile. Dead characters cannot be brought back, and one a unique character is dead no one can play that character. You are making an intrigue attack on the opponent’s hand of cards, if you succeed that player discards one or more cards from their hand, at random. 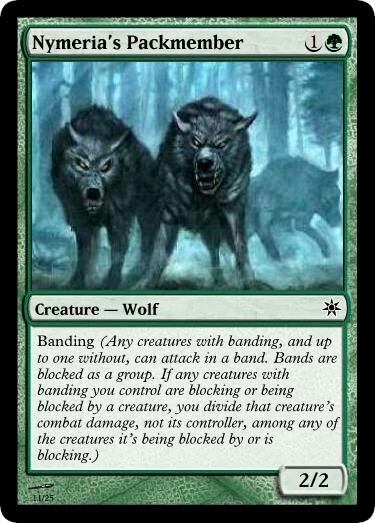 This is surprisingly effective, as you might make your opponent lose some very powerful cards. 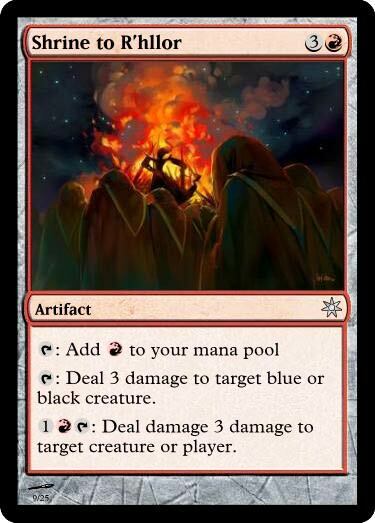 You are making an attack on your opponent’s power pool, a successful attack means you can steal a power token from your opponent. So how does a challenge take place? In their challenge phase each player may perform one challenge of each of the above types, they do this by “Kneeling” characters that have the appropriate icons on them and totalling up their strength and any bonuses to determine their attack power. The defending opponent may choose to kneel some or none of his characters to defend against the attack. If the sum of the defending players knelt strength is more than that the attackers nothing happens, other wise the attack succeeds and the defender has to suffer the consequences. Note that the attacker wins ties. If the defender doesn’t defend against the attack at all the attacker can claim a bonus power token from the pool. 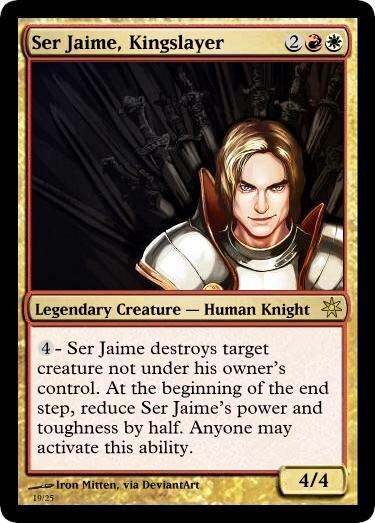 There are also a host of effect and event cards that players can play to turn the tide of of challenge, for example I as House Baratheon was attacking the Stark player and was going to kill two of his banner-men, because one of my characters had the “Deadly” attribute, I’d put all my military might into the attack because I needed to ensure that the other player was cut down to size. Little did I know that the player I was challenging had a card that they could play that killed every character that participated in a challenge against them. I was crippled for the rest of the game. The dominance phase has the players totalling up the strength of their remaining standing characters, and their remaining gold. The player with the highest total wins dominance and gets a bonus power token. If there is a tie no one gets anything. Any characters that have been knelt and don’t have an effect on them preventing them from doing so are stand. Any gold remaining with any of the players is taxed, unless there is an effect that prevents this from happening. So is it any good? On the whole I’d say this is a really fun game to play, it’s different enough from other games, and the strategy involved in playing even with the pre-built decks that come with the game to make it worth playing and the mechanics are fairly well balanced. It can be hard work trying to maintain a balance between being able to challenge opponents to get power, and not leaving ones self wide open to attack. And while in context I understand the reasoning behind characters dying permanently when they are killed, it can lead to a situation where a player slowly wastes away due to not having any military units because they were all wiped out in one fell swoop because of a plot card. The game is very fun for 4 players, I’m not 100% sold on the 2 player variant though, as some mistakes/effects/plots can be very hard to recover from and can lead to a slow and painful death. Don’t get me wrong, the 2 player variant is very fun, but it’s not very forgiving. I’ve not played Magic since I was 14 if not before that but this proposal using Magic the gathering cards is quite sweet. 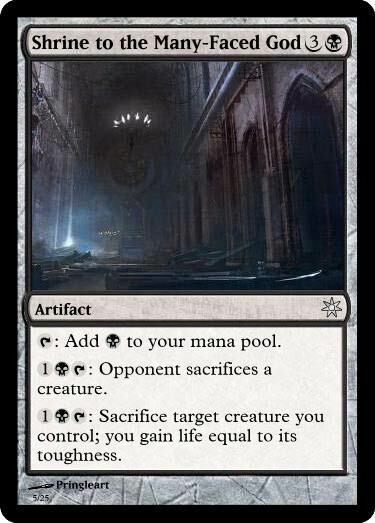 I especially like the fact that it’s a two phase proposal, you first get the ring out of your deck and then you put it under the other player’s control. They have the option to tap the ring to say yes.